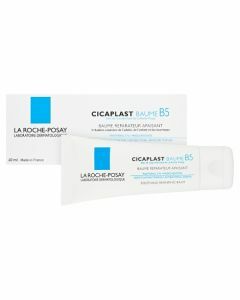 La Roche Posay Cicaplast Baume healing cream is excellent for scars, acne, nappy rash, eczema breakouts, teething rashes and tattoo healing. 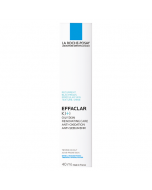 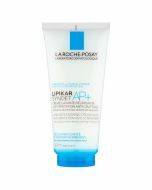 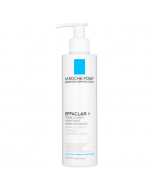 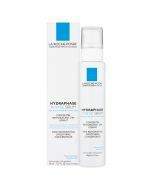 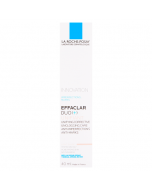 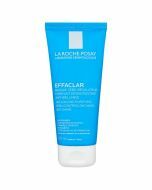 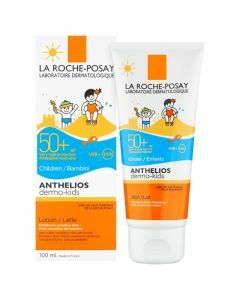 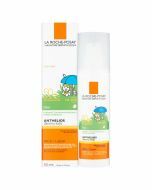 La Roche Posay Cicaplast Baume healing cream for scars, acne, nappy rash, eczema breakouts, teething rashes and tattoo healing. 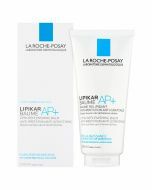 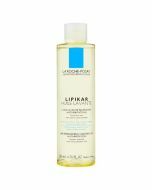 Apply twice daily to pre-washed and dried skin. 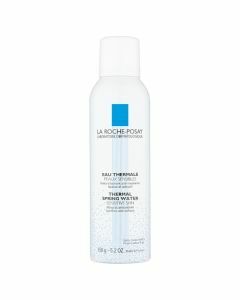 Can be applied in a generous layer. 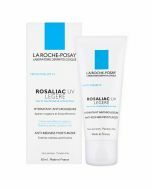 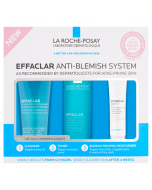 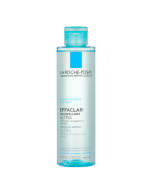 View the La Roche Posay Skin Care Range here.